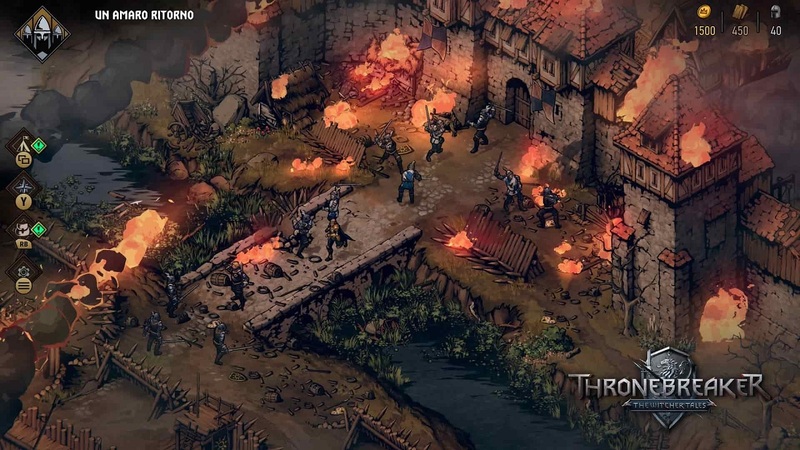 CD Projekt Red has recently announced the release of Thronebreaker: The Witcher Tales only. 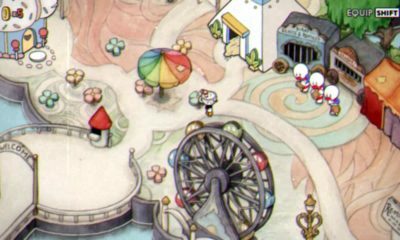 RPG experience is set in the world of The Witcher. It also features the gameplay mechanic of the Gwent card game. 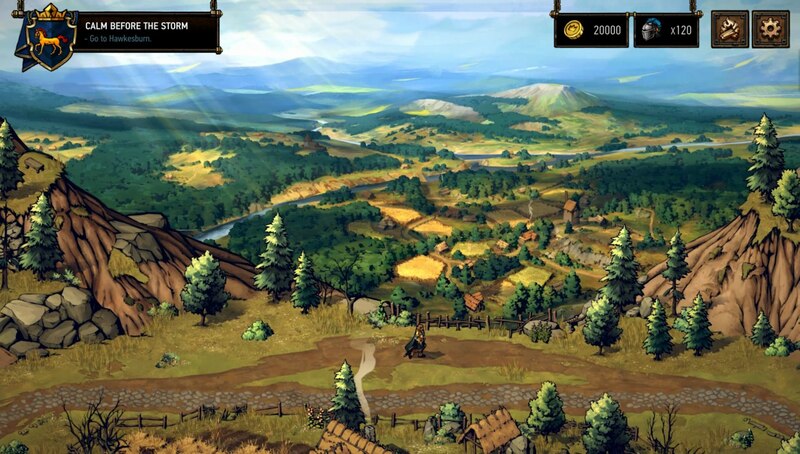 The CD Projekt Red creators have also announced that Thronebreaker will have a full-fledged release. The studio has also unveiled a few more things about the title. The creators of CD Projekt Red also explained why they chose Queen Meve as the main heroine of the game. They also shed light on the new realms which are appearing for the first time in the Witcher game. Fans should be excited because CD Projekt Red will be holding their first Thronebreaker live stream. TheProjekt Red announced the good news on a news post on the official website of Gwent: The Witcher Card Game. The creators announced that the Thronebreaker live stream will commence at 9 PM CEST later today. The live stream will take place on fficial Twich channel. According to the official statement CD Projekt Red Community Manager, Pawel Burza, will be hosting the live stream. He will not be doing the honors alone. Game Director of Thronebreaker Mateusz Tomaszkiewicz and its Principal Writer, Jakub Szamalek will be joining him. The most exciting thing is that it will be the first time CD Projekt Red will unveil the gameplay footage of the upcoming title. The announcement is that the title launch of Thronebreaker will probably be at the end of the month on PC via GOG.com. Sadly, gaming fans will have to be more patient. 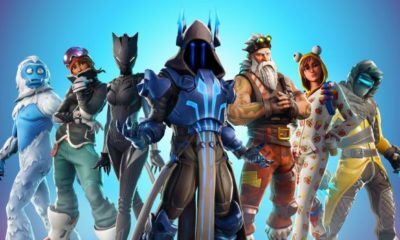 It is so because its console is releasing around the first week of December of this year. The ever successful CD Projekt Red also runs gog.com. This year GOG.com is celebrating its 10th Anniversary. GOG.com is offering a discount sale due to its anniversary across The Witcher series. 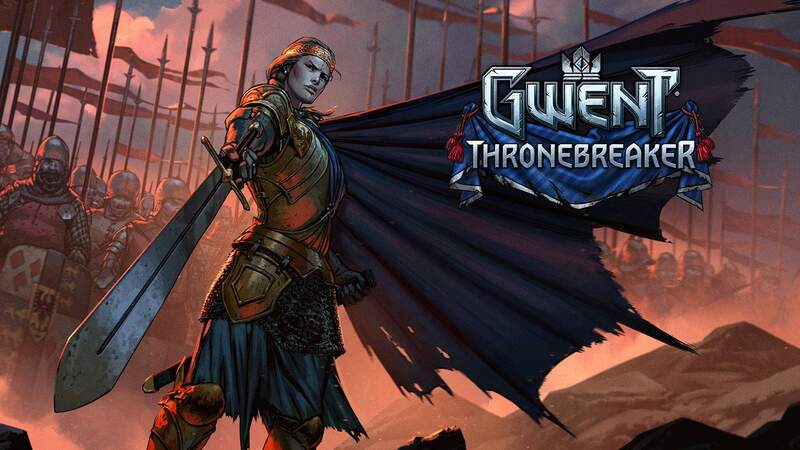 Thronebreaker is yet to release, hence the discount offer does not apply to the upcoming title. Fans are very excited about the title release. It is because this game is the studios’ second story-based RPG in The Witcher series. The first one was The Witcher 3: Blood and Wine DLC. The creators have announced that if Thronebreaker becomes a hit then fans could surely expect a new ongoing series.